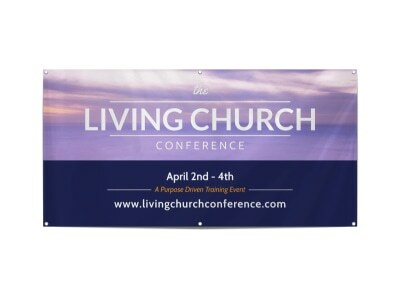 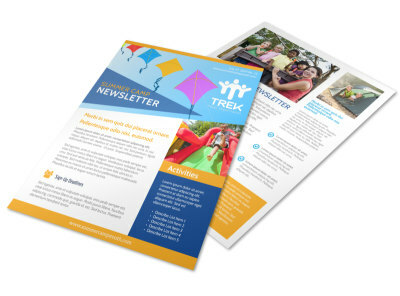 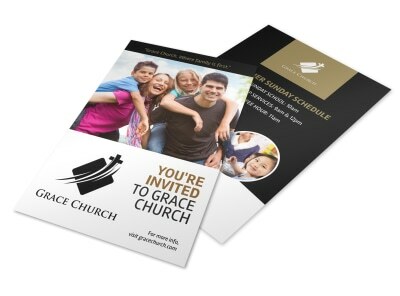 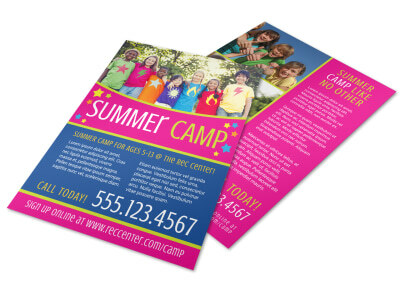 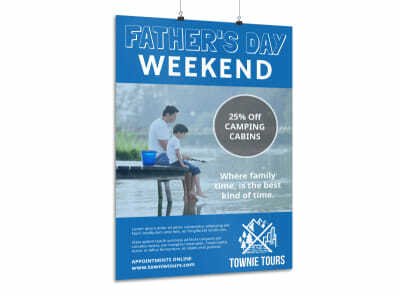 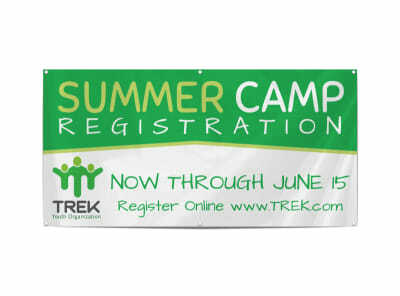 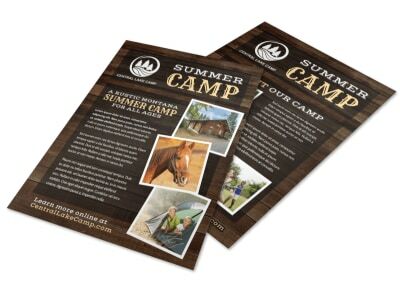 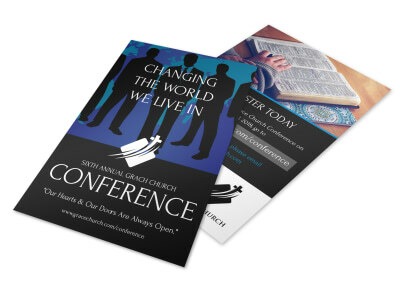 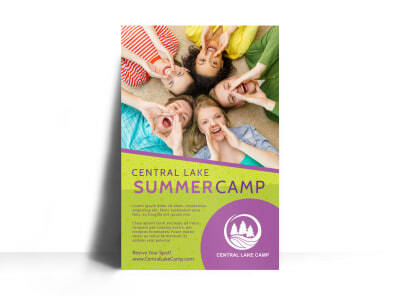 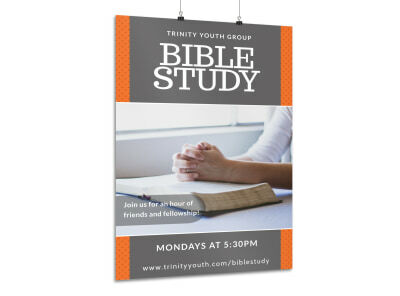 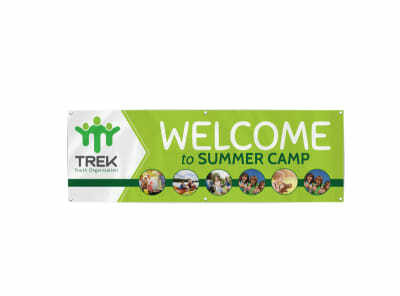 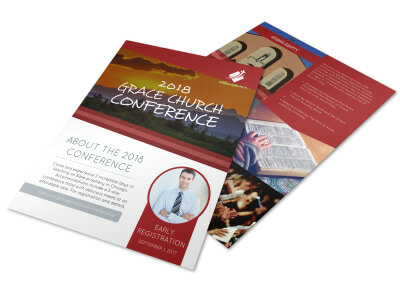 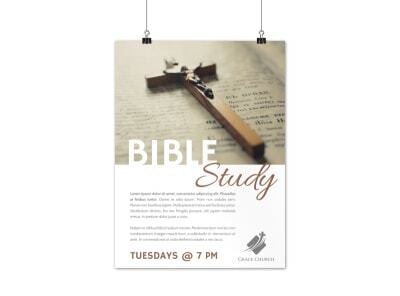 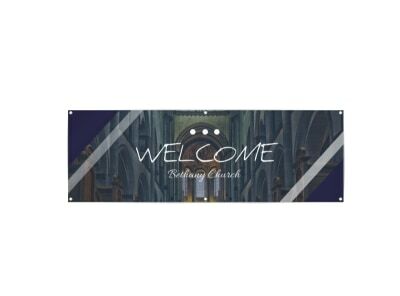 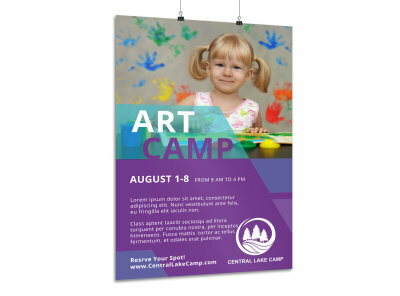 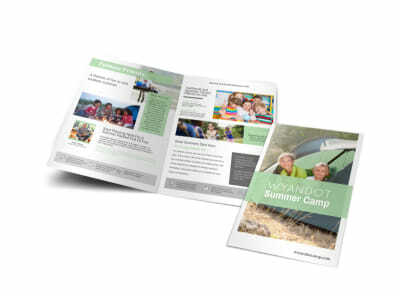 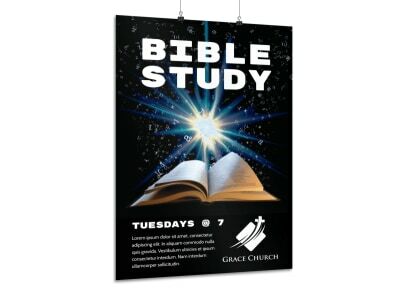 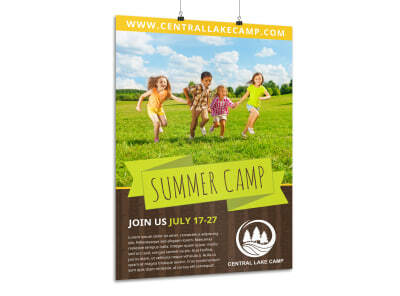 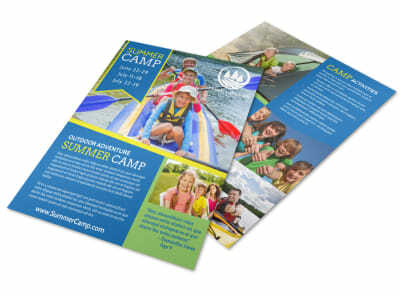 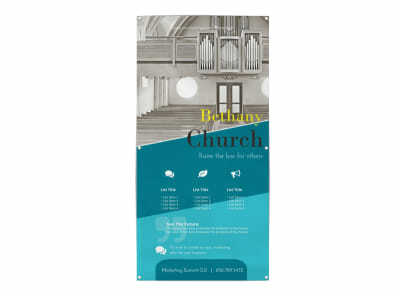 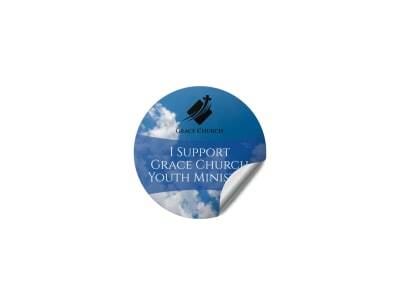 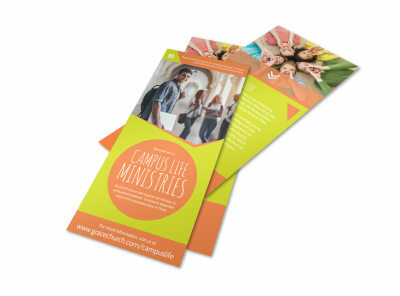 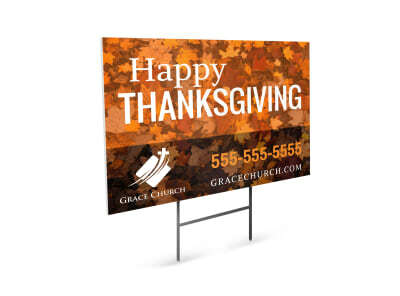 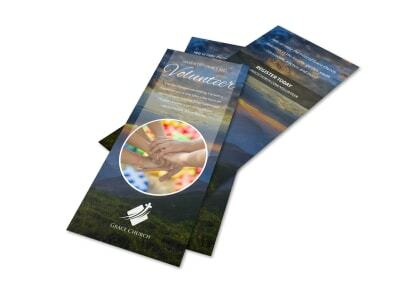 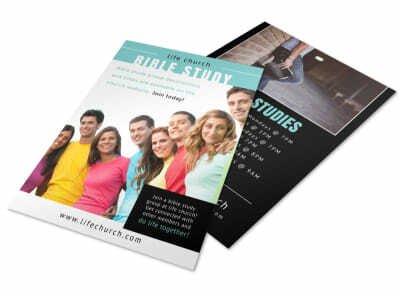 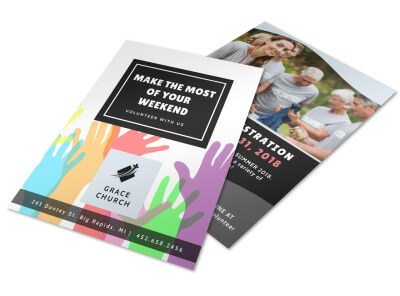 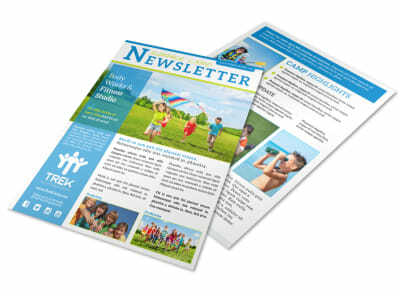 Grow church attendance, network for your private school, or promote a fundraiser with custom printables. 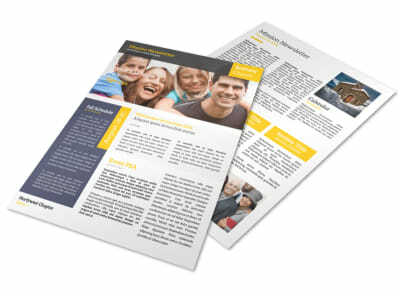 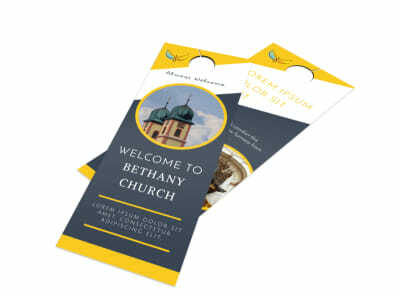 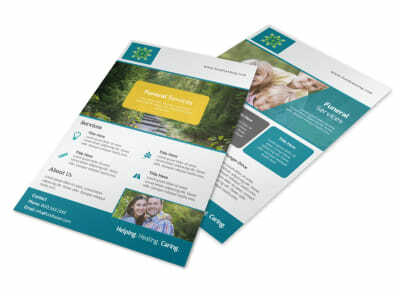 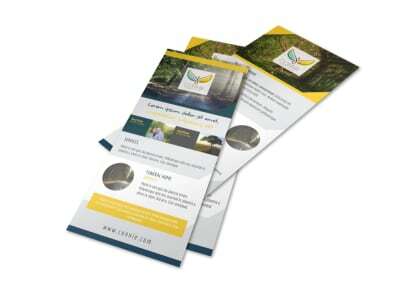 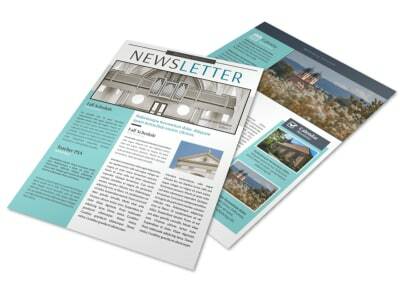 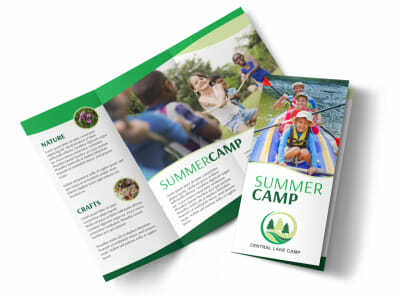 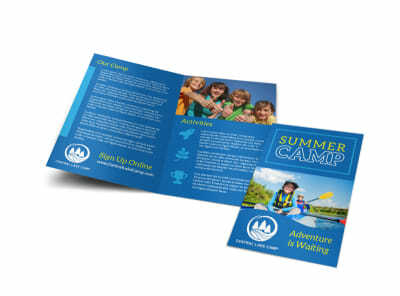 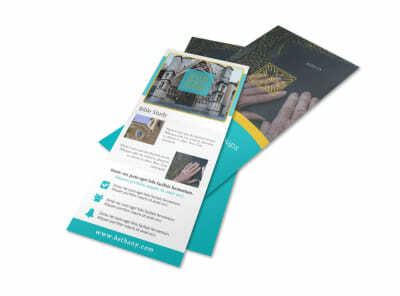 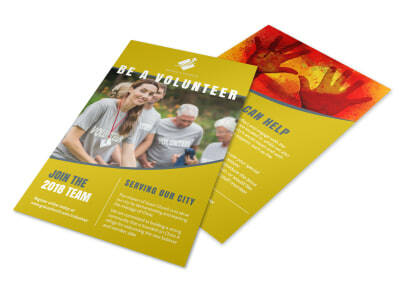 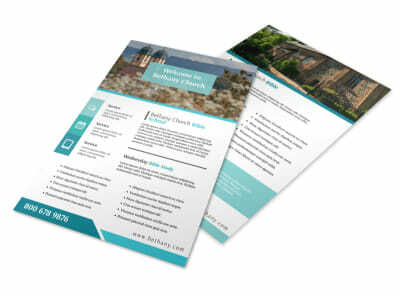 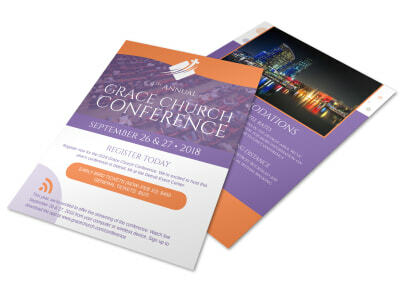 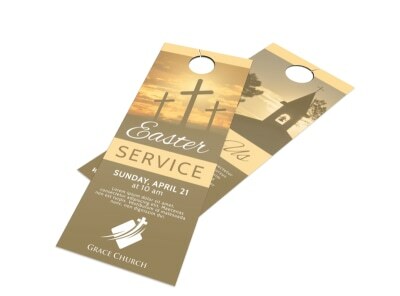 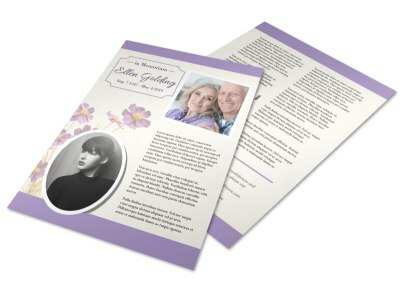 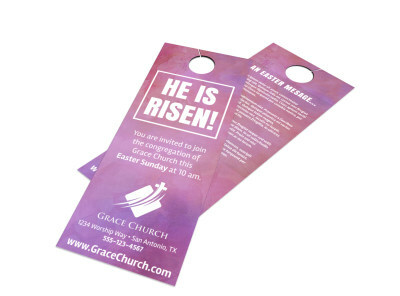 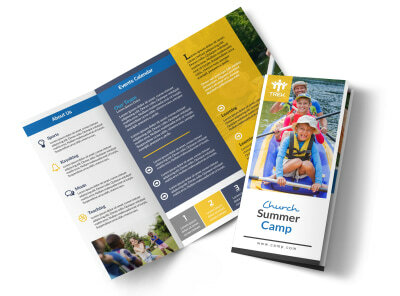 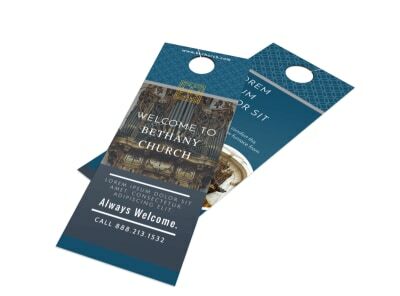 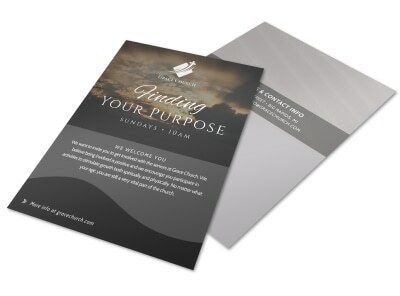 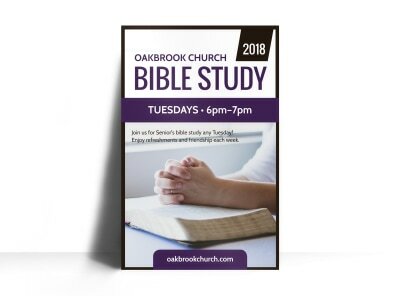 Use our religion and organizations templates to put custom touches on business cards, flyers, door hangers, brochures, letterhead, and more. 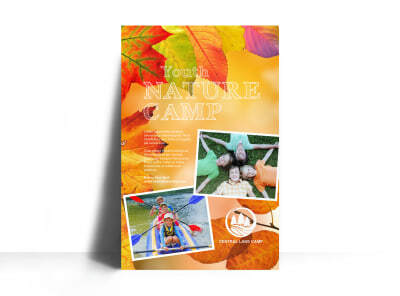 Our intuitive online editor makes it easy and fun to design your materials using everything from uploaded images to stock photos from our premium gallery. 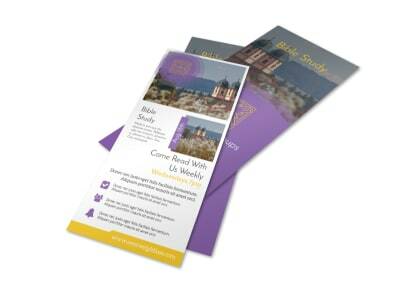 With a few mouse clicks, your designs come to life before your eyes. 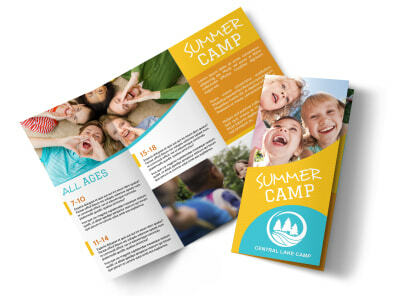 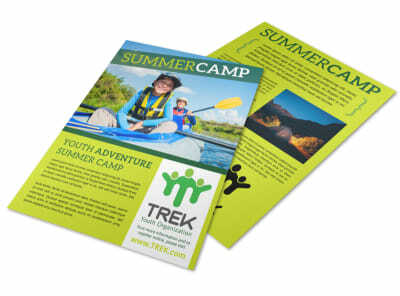 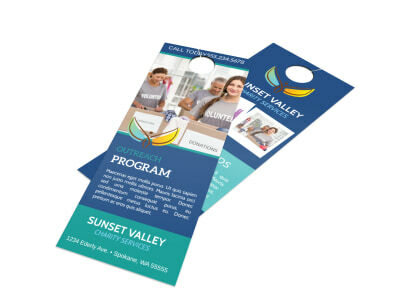 We offer professional CYMK printing of your materials, or you can opt to print them yourself to save time and money.